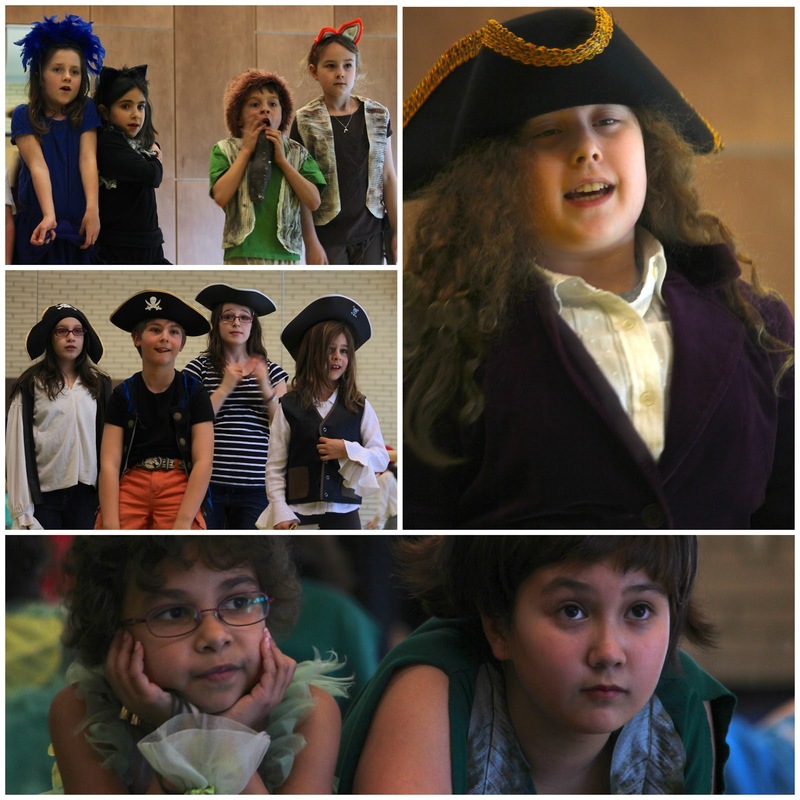 A little teaser for this weekend’s production of Peter Pan. I am so incredibly proud of the entire cast and so grateful for the team’s hard work and parents dedication. Thank you to Tanya for the beautiful costume pieces and to Robert Whitelaw for constructing our incredible ship/log house/bed.